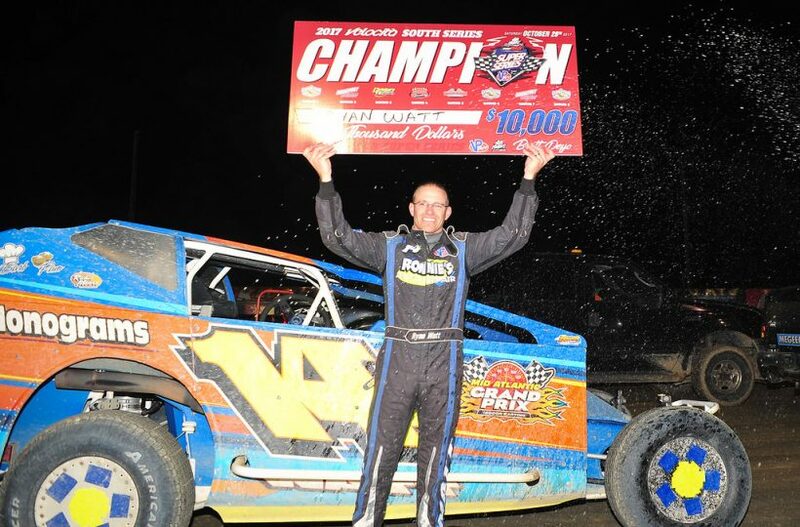 GEORGETOWN, DE – Ryan Watt is known to thrill the fans in Sunoco Modified competition at Georgetown Speedway. On Friday, race fans will get double the excitement from the ‘Electric Company’ in the ‘September Showdown’ at the Sussex County half-mile, banked oval. The Boyertown, Pa., driver will – of course – be at the wheel of the potent Ron Roberts-owned No. 14W Sunoco Modified. And, he will make his 360 Sprint Car debut with the Capitol Renegade United Racing Club. Yes, Watt in a Sprint Car! Watt will drive the No. 39 Sprint Car owned by South Jersey’s Tim Hogue, a former racer and car owner on the series. Watt was able to snag some advance track time via three rounds of practice at Bridgeport (N.J.) Speedway on the big five-eighths-mile. “It was definitely different with the air on the wing,” Watt said. Now, attention turns to Georgetown this Friday night and his official debut. URC Sprint Car competitors will take part in 10-lap qualifiers and a 25-lap A-Main. Then, it will be time to hop into a Modified for 30 laps and chase a $3,000 winner’s share. Joining the URC Sprints and Sunoco Modifieds on the program: L&J Sheet Metal Crate 602 Sportsman ($1,000 to win), Little Lincoln Stock Cars, Southern Delaware Vintage Stock Cars, Delmarva Chargers and Delaware Super Trucks. Pit admission is $35 for ages 13 and up. Kids (ages 6-12) pay $10. Children five and under pay $2.